Friday December 8th is Pretend to be a Time Traveler Day. This fun holiday asks that you dress up and stay in character as a time traveler for an entire day. The only rule is that you cannot tell anyone you are a time traveler. Sadly, no one at Maple Valley was able to prepare to celebrate this year. However, the day inspired us to take a look at the history of maple syrup. After all, how can one pretend to be from another era without knowing more about it? 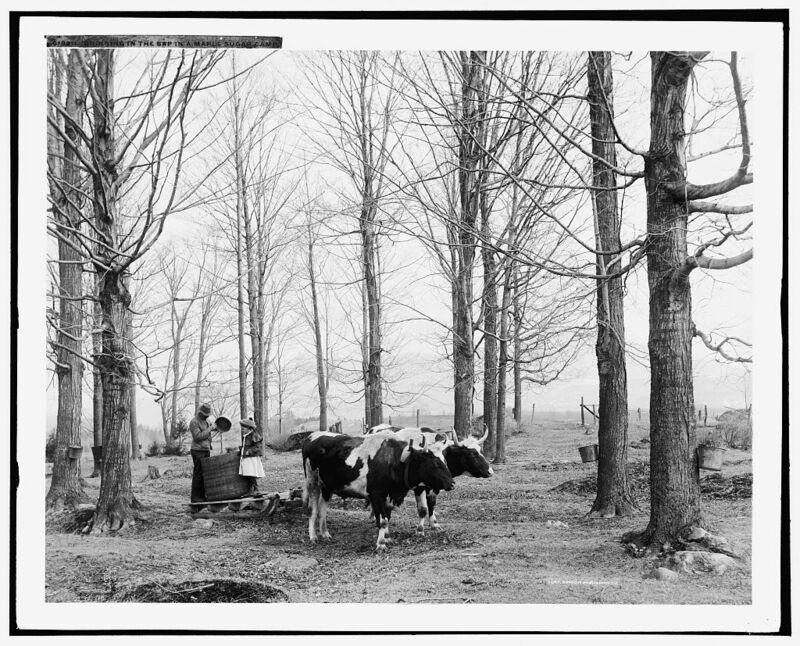 No one knows exactly when maple sugaring began, but whatever era you choose to represent, we hope to provide you with a little more knowledge about our favorite food. 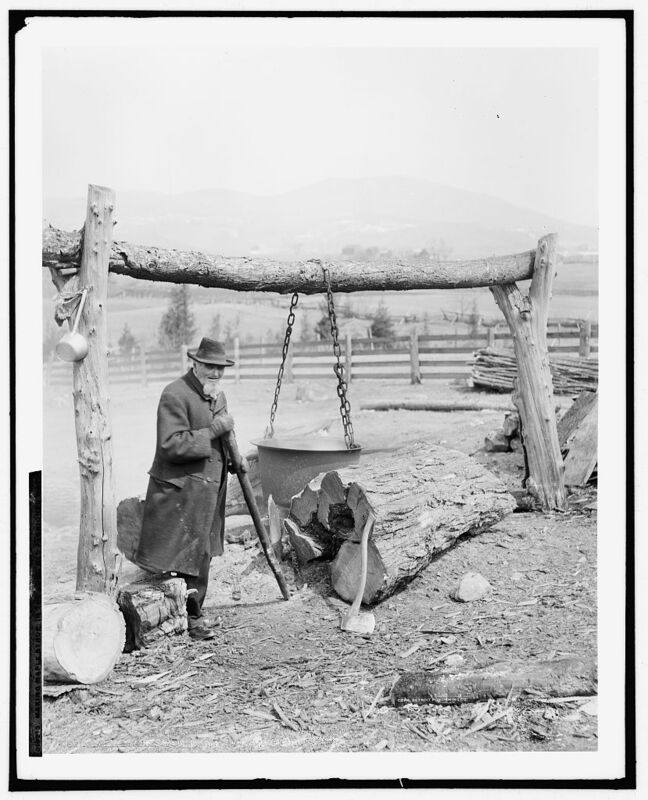 The origins of maple sugaring (the practice of making maple syrup from sap) are steeped in legend. 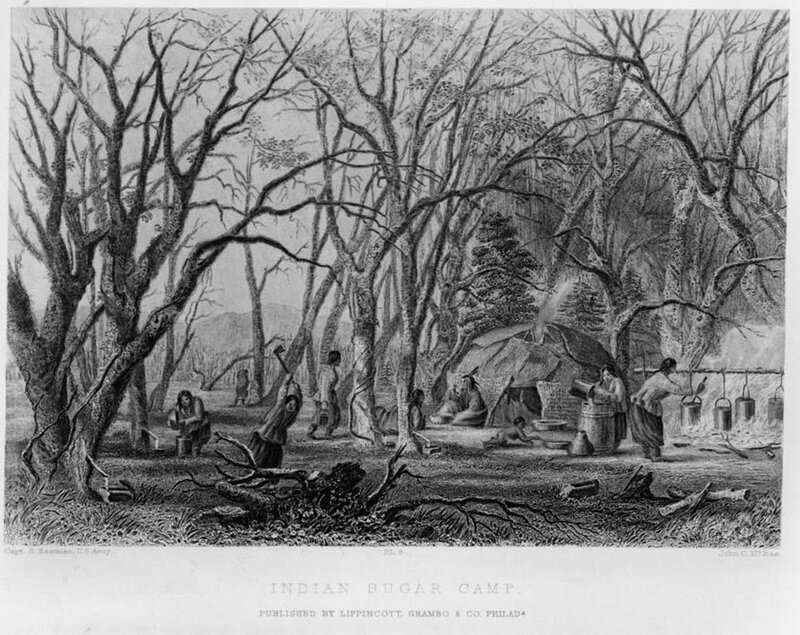 Native Americans began the practice long before Europeans arrived in North America. However, no one knows what tribe first discovered it. There are multiple legends regarding its discovery. Today, there are many options available to producers. 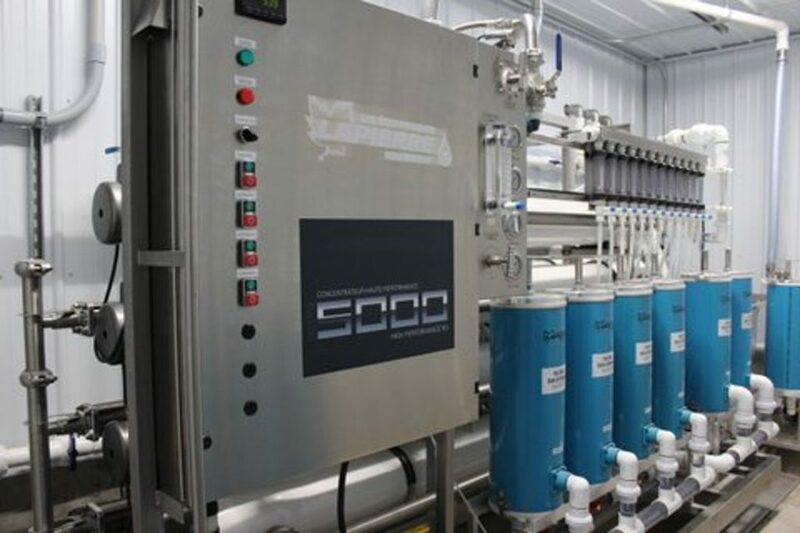 Depending on which method they use, they are able to greatly increase production and efficiency in their production, thus lowering cost for customers. However, at it’s most basic level, the process has not changed much from the original method used by early Native Americans. 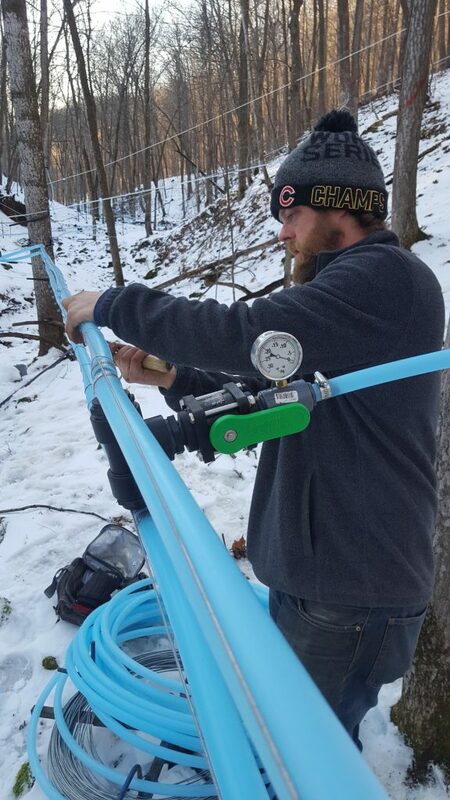 The immediate future of maple sugaring could bring more innovations as the process grows in popularity. 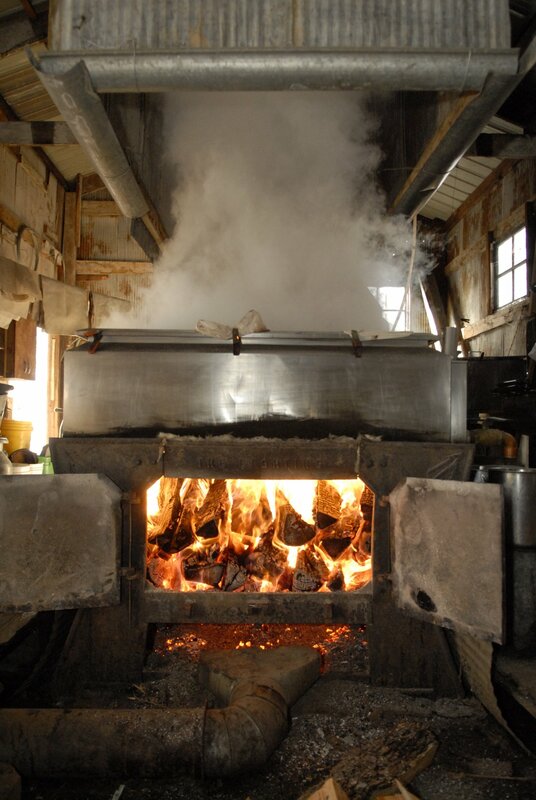 The Proctor Maple Research Center at the University of Vermont has an entire staff dedicated to maple research and the advancement of the trade. 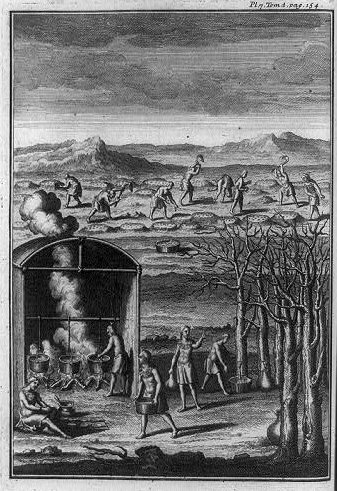 For example, in 2016 they published a study done on collecting sap from saplings. 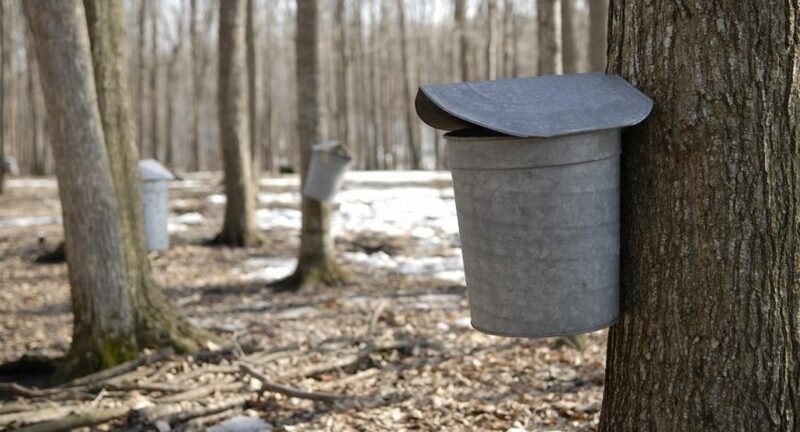 This new method could make maple syrup production possible in small acreage without naturally occurring maple forests. 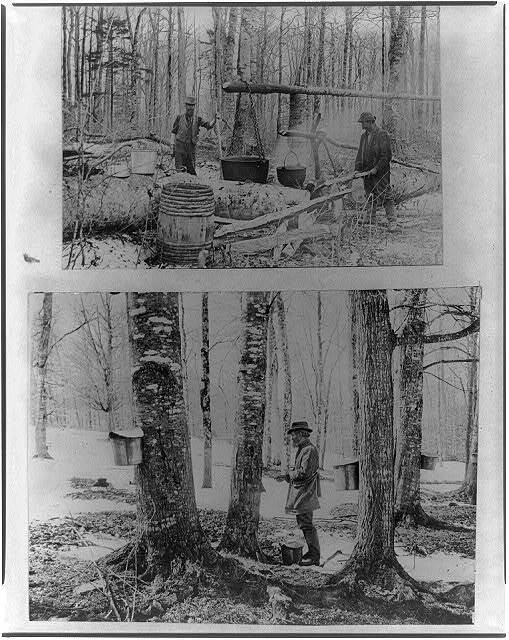 If you could time travel in to the future, perhaps you would find this method to be the latest trend in maple sugaring. 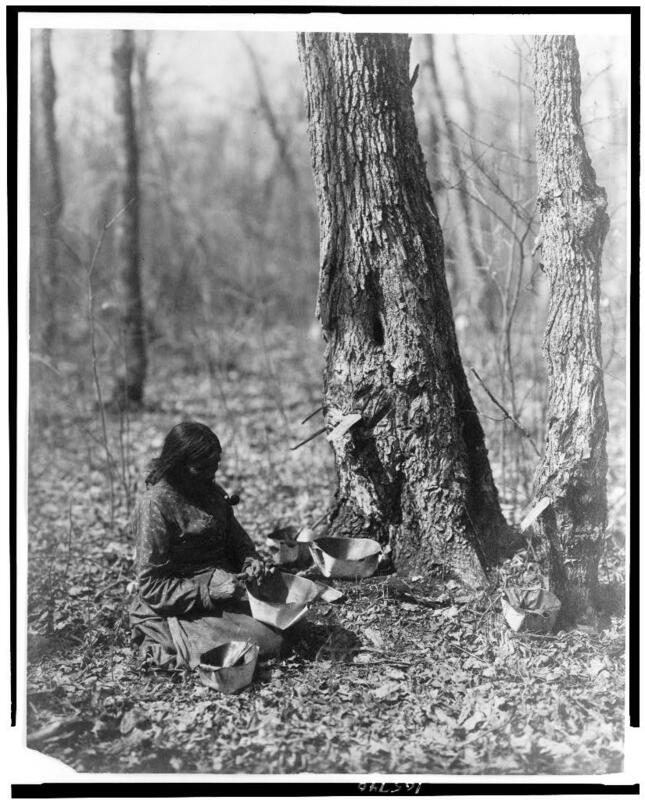 As a long time lover of maple syrup, this was most interesting and educational. One of the things on my “bucket list” was to go to Vermont for a “sugaring off”. With the modernization of the process, I am sure it won’t be quite the same as when I first read about it as a kid growing up in Massachusetts.